Win Cake Poker US Players will have their accounts transferred to Juicy Stakes Poker on 27th September. 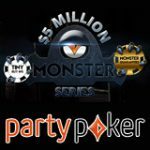 Cake Poker announced that all players funds will be transferred along with players from Colt Poker, Fugu Poker and Hilife Poker. Win Cake Poker is sure to see a huge decline in traffic with more than 75% of it's players are estimated to be US players. 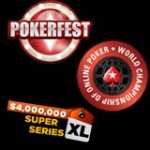 Despite the migration of US players to Juicy Stakes Poker, WinCake Poker continues to offer some great poker promotions including the $100,000 Gold Fest Tournament Series. 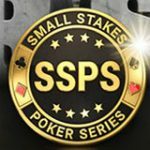 Plus a Special Sunday Pro Elite Bounty Editions where players can win a $500 pro bounty prize. Use Win-Cake Poker Signup Code and get a 200% first deposit bonus up to $2,000 at WinCakePoker or Juicy-Stakes Poker for USA players. Turn your Win Cake Poker Gold Cards into cash with more than $100,000 in prize pools to be won in the weekly Gold Card Tournaments. 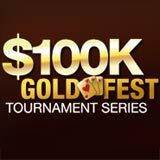 Every Sunday players can use their Gold Cards to buy-in to the Gold Fest Tournament Series on CakePoker. Players can earn gold card while playing real money ring games, gold cards can also be purchased from the Gold Exchange. 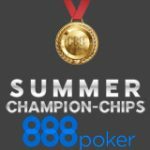 Satellites are also running so players can qualify for the Gold Fest Tournament Series with more than 100 seats to be won each week. Play the largest guaranteed tournaments every Sunday at Win Cake Poker. 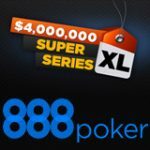 For a limited time The Weekly Sunday $110,000 and $80,000 guaranteed tournaments will be special Pro Bounty editions. 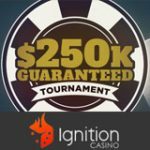 Knock out any Elite Pros and get a $500 bounty prize. These events can be found in the WinCakePoker lobby by clicking on Tournaments then All.